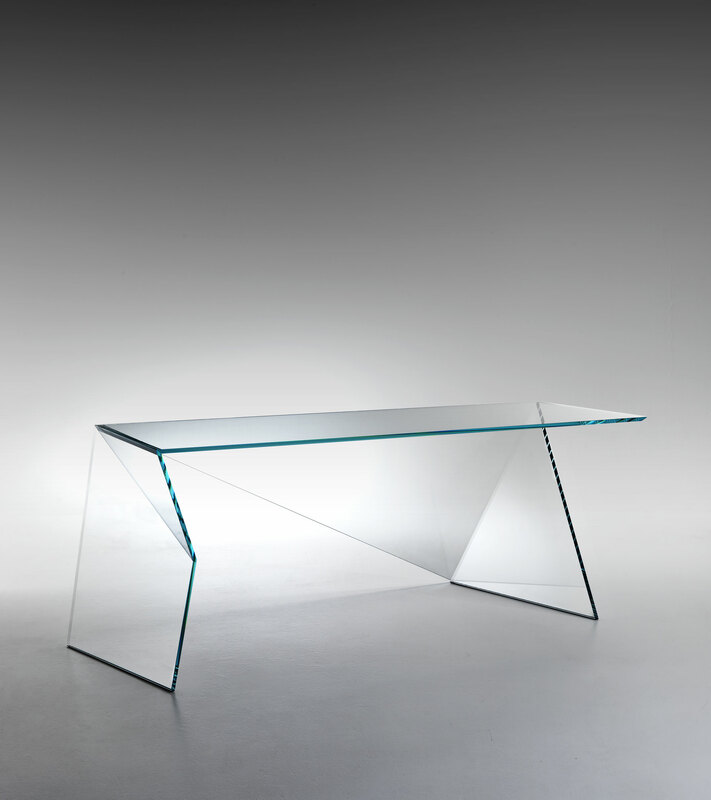 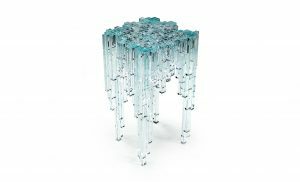 Barberini & Gunnell will be presented by Priveekollektie Gallery at the London Pad Fair, where their latest creation CLOUD will be exhibited. 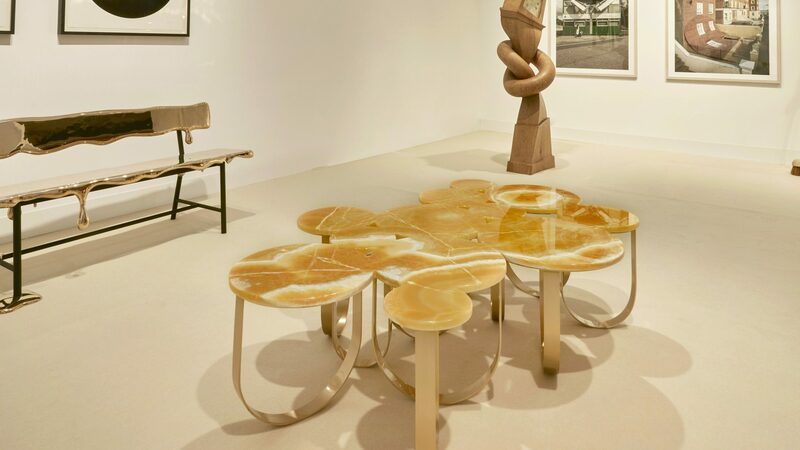 On show will be a set of coffee and side-tables with a rare orange onyx top and brushed brass legs. 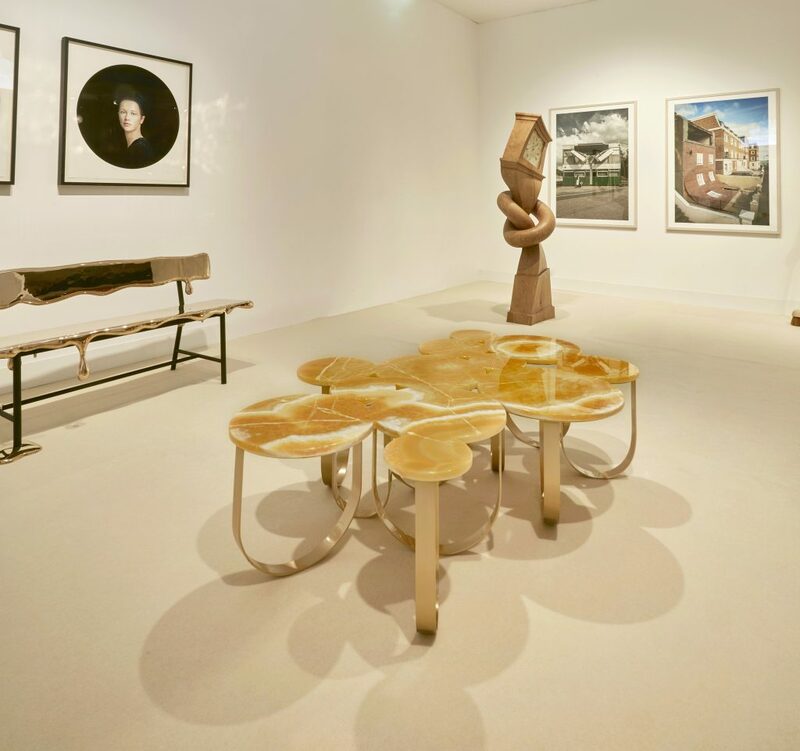 Set in the vibrant heart of Mayfair, PAD is London’s leading fair for 20th Century art, design and decorative arts. 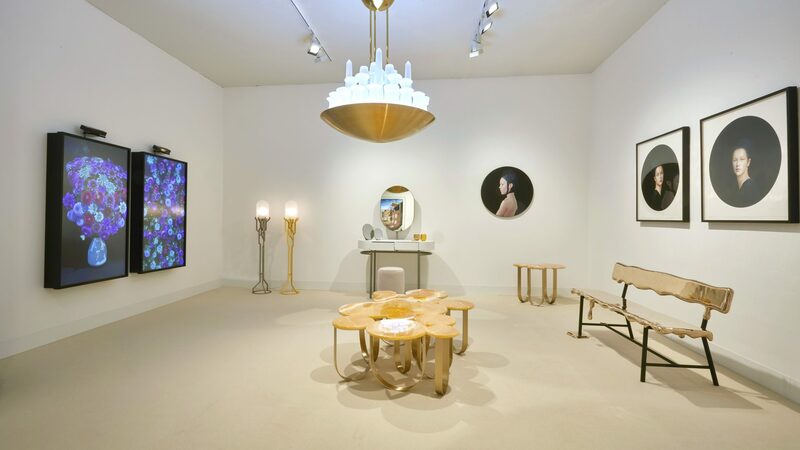 PAD cultivates eclecticism, authenticity and connoisseurship with passion and flair. 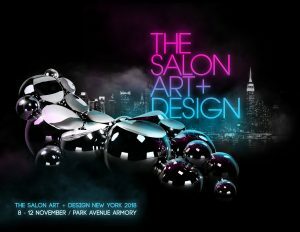 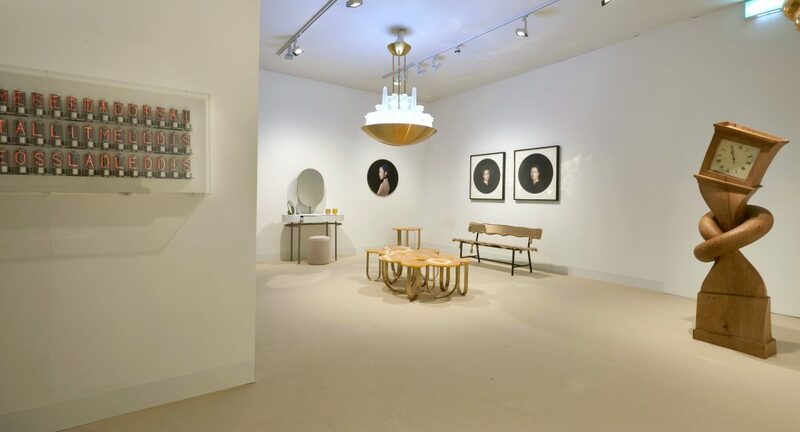 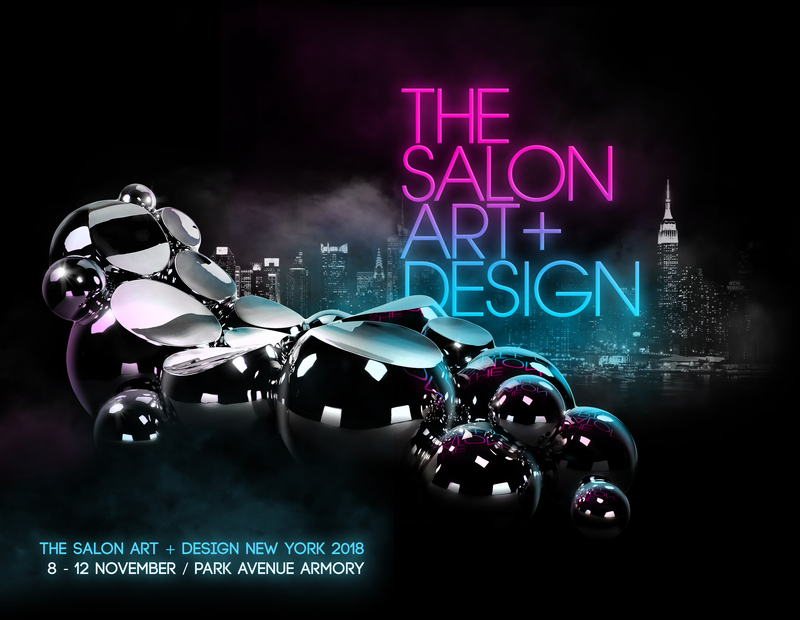 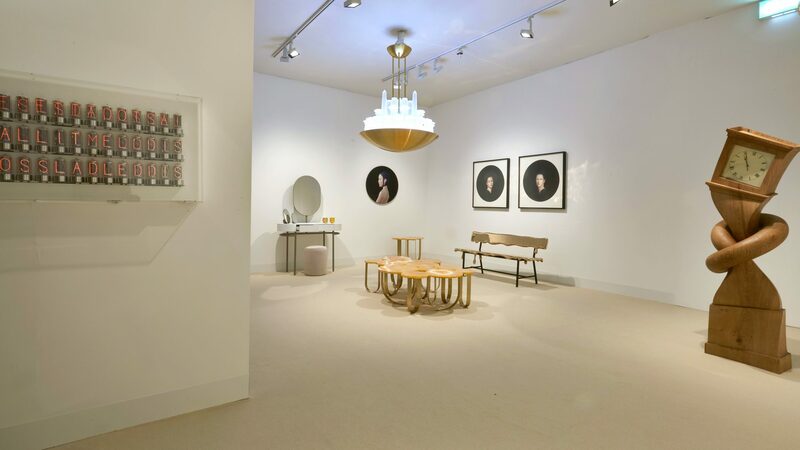 Its boutique setting is designed to inspire collectors, art consultants, museum experts, interiors specialists, design practitioners and the public alike, making PAD the only event of its kind. 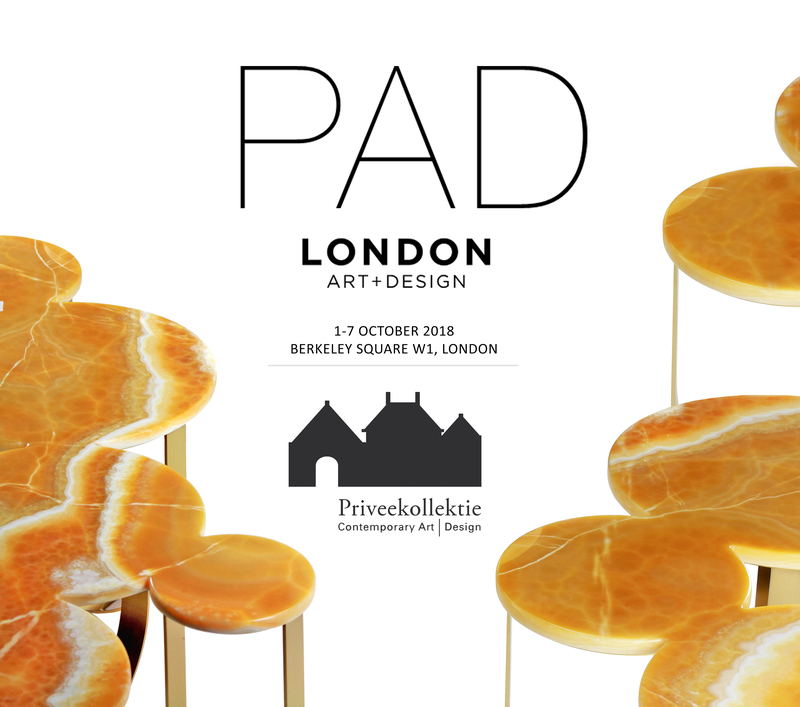 To know more about PAD London click on the logo. 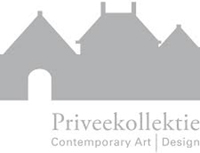 To know more about Priveekollektie Gallery click on the logo.